Tim has been with B&F since 1997 and is a principal owner. 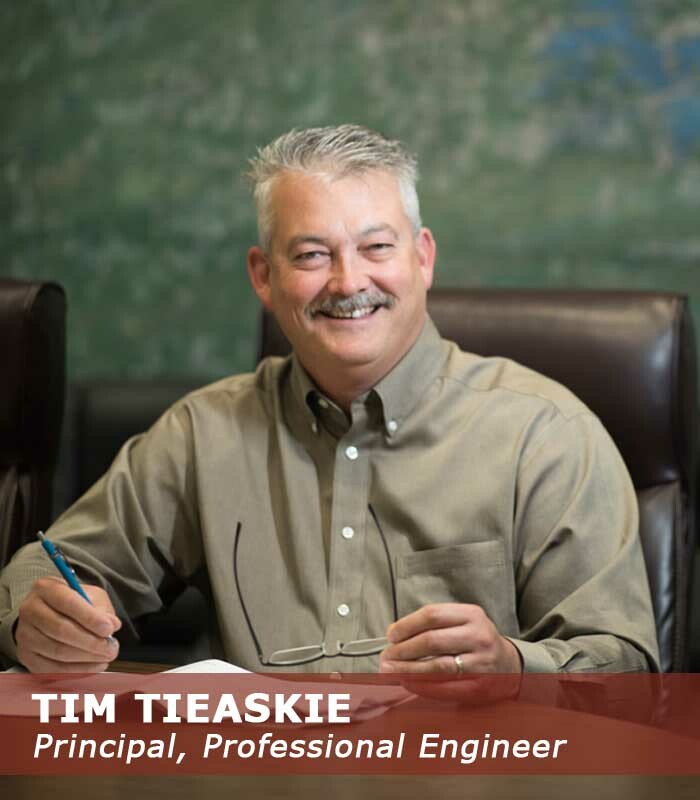 Tims extensive professional engineering licenses include: Arkansas, Alabama, Florida, Louisiana, north Dakota, Ohio, Tennessee, Texas, Virginia and South Carolina. Tim was born in Coffeeville, Kansas but spent most of his childhood in Alaska. After leaving Alaska for six years and attending Arizona State University where he studied architecture, he returned to Alaska where he earned his degree in civil engineering with emphasis in the field of structural engineering. He has lived in Hot Springs since January 1997 and has four kids, a daughter-in-law, son-in-law and four grandkids. Tim has been married to his wife Cheryl for over 13 years and enjoys every minute he gets to spend with her. Together, they love the outdoors and the beauty of our great state. They love to travel and especially love the Caribbean where they hope to retire someday.